are there things in your life that you want to do, but for some reason you never quite take the step towards doing them? Maybe it feels like ‘something’ is holding you back, and you don’t quite believe you can really achieve what you are capable of? Or perhaps you feel burdened by outbursts of anger or periods of sadness that cloud your judgement and affect the way you act around others? You could even be one of many people who believe ‘I’m not good enough’ or ‘I don’t deserve to be happy’? 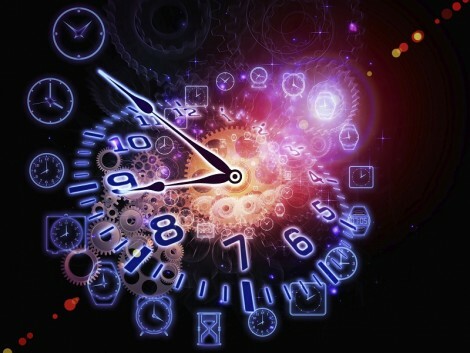 Learn about Time Line Therapy® on our TLT® & Hypnosis Course! For those working in the business of personal and professional change and development, you may be looking for additional tools to assist you with clients that struggle with the above? You will then be able to use these techniques with your clients to help them make positive changes in their life quickly and effectively. All NLP practitioners understand that change does not occur at the conscious level (go on, try it, see if you can change an unwanted behaviour consciously and for it to stay changed!). For lasting change to take place easily and effortlessly, change must occur at the unconscious level, therefore this is where Time Line Therapy™ techniques are focused and work best! Always ensure that your practitioner is trained in Time Line Therapy™ techniques and is a member of the Time Line Therapy™ Association.